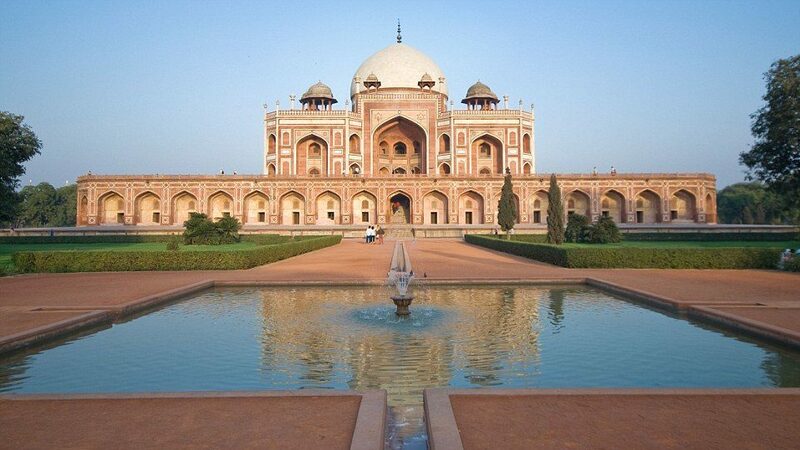 The Step Well In Humayun’s Tomb Is Being Rebuilt And We Are Already Ready With Our Cameras! 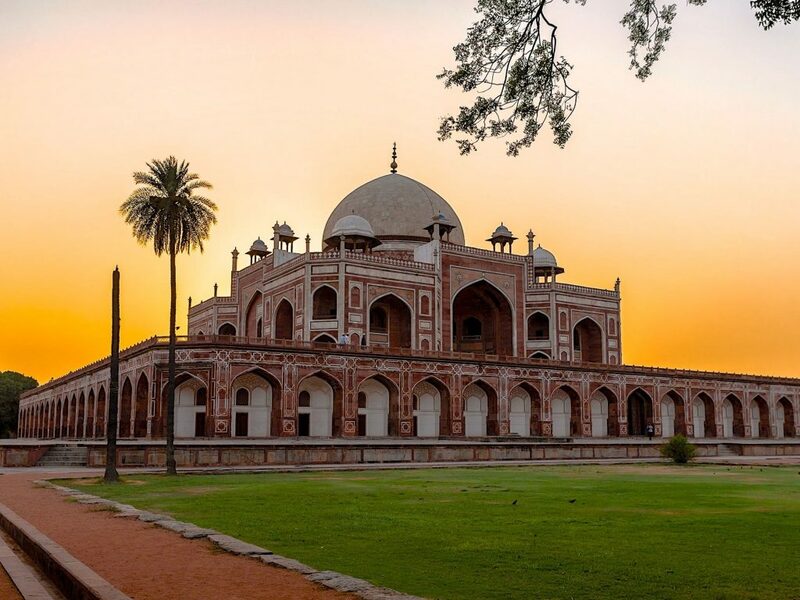 Built in the heart of the Capital,Humayun’s Tomb is Rich in History and it’s majestic mughal setting. It has attracted locals and tourists alike and is famous for capturing some instaworthy pictures. The Aga Khan foundation has decided to revive and rebuilt the traditional baoli or step well,located in the tomb premises. So Here’s everything that you need to know! The Aga Khan Foundation partnered with the German embassy, which will provide Rs. 41.5 lakh for rebuilding of the baoli(meaning more places to get those nice pictures). Not only will this add to the beauty of the monument but will also revive the traditional water conservation system. This means that this is not just a step towards revival of the Indian history but also falls under the water conservation project of Delhi. The work begins on 27th March and will be completed in an year!! So do you have your cameras at the ready people? 5 Ace Career Guidance Centres That’ll Defo Help Y’all In Building Succesful Careers!